Can Payday Loans Solve Your Debt Crisis or Make it Worse? Not long ago, one of our team members walked into a payday loans store to get an idea of how they work, what they’re for. 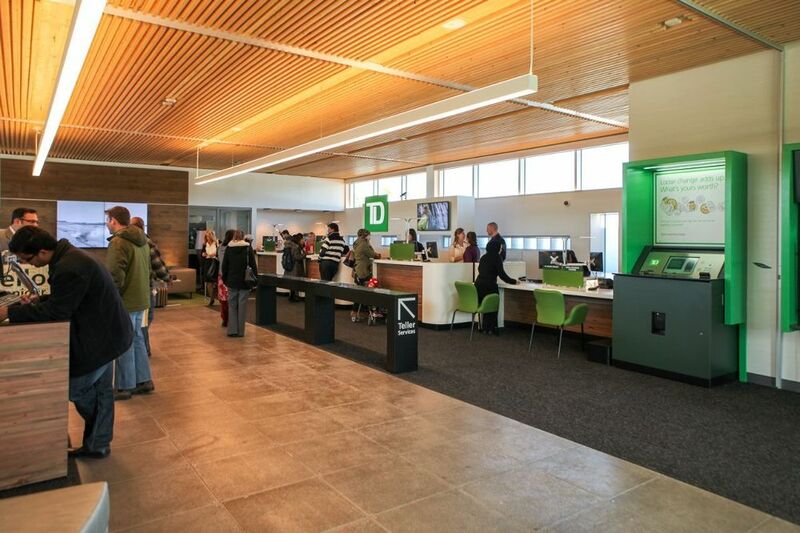 The setting he described would make anyone feel welcomed and safe: posters showing payday loan costs, a colourful display of prepaid cards and thick glass shielding the customer service desk. He answered yes to all three. “That’s all I need,” the rep said. “We don’t do any credit checks or funny business like that,” the rep added, telling him he could get started with a loan right there and then. Calling credit checks “funny business” struck him as odd – a credit check is standard for almost all financial transactions. Skipping a credit check should make anyone suspicious. Maybe it’s the ease of this experience and the promise of no such “funny business” that draws people into a payday loans store. But as simple as it seems to get a payday loan, is it as easy to pay them off? Do they come with hidden costs or risks? To know if payday loans carry risks or not, it helps to answer the question of how they work. 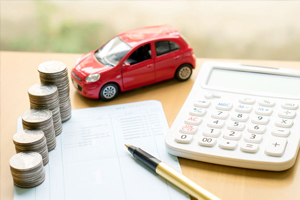 Also known as a payday advance, these loans allow you to borrow a maximum of $1,500, which when broken down, usually amounts to 30% – 50% of one’s paycheque. You have 14 days (two weeks) to pay off the loan in full – a deadline that somewhat coincides with the 1st and 15th pay schedule many people have. The purpose of this is to help you pay for a bill or expense that you can’t make on time (cash shortfall). Applying for one of these loans feels less like a marathon and more like a sprint. You provide your home address, bank account details and proof of income, and a post-dated check. Then comes the pre-authorized debit form that you sign, which allows lenders to withdraw money from your account. Applying for payday loans online may require you to give your social insurance number (SIN) or driver’s license number. 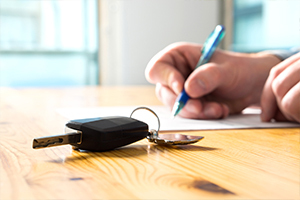 You finish off by signing an agreement that shows the cost of your loan, its interest rate and due date. It goes by fast. It’s nowhere near as nail-biting as the days and weeks spent applying through a bank. No questions from a financial planner, no need to keep your fingers crossed, no declines from the bank. Once approved, you can start paying off your debts immediately. Even though approval for payday loans can happen with a snap of the fingers, for many, paying them off is a slow grind. The reality is that payday loans in Canada cost more than any other type of credit, even if you’re only borrowing a few hundred dollars. 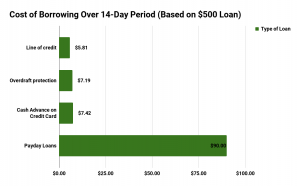 For example, payday loans in Ontario cost $18 for every $100 borrowed (it was previously $21 per $100). So if you get approved for a $500 loan, you’ll actually owe $590 after the two-week period, which amounts to an annual interest rate of 468%. That’s $4,680 in interest costs alone! The cost of borrowing from a line of credit for that same period, would cost you a little less than $6. And the annual interest rate on a line of credit could sit as low as 7% – 12%. The interest costs of payday loans in Canada exceed all other forms of credit. Every alternative costs less than a payday loan. People like to villainize lines of credit, credit cards and loans offered by banks, saying they put people in debt. But an overdue payday loan can turn into a much bigger monster than traditional credit, especially with their towering interest rates. The other problem with payday loans is that they do nothing to improve your credit score. They are not bank-registered forms of credit, and they do not appear on your credit report (although not paying them on time still damages your credit profile). In terms of rebuilding credit, they add little if any value whatsoever. The consequences of not being able to meet the deadlines of a payday loan in Canada really bite. Not only will missed payments eat into your finances, they also will lead to unwanted attention from financial and legal agencies. Few people see the hidden costs behind the misuse of a payday loan. Research has been published showing that many Canadians repeatedly use payday loans to cover their cash shortfalls or sudden expenses. One survey found that 45% of payday loan users applied for these loans to cover unexpected costs, such as car repairs and broken appliances (i.e. dishwasher, laundry machine). Even more concerning is the fact that 41% of payday loan users in that same survey, relied on these loans to cover monthly expenses, such as their mortgage/rent and utility bills. The stores providing payday loans in Canada have really hooked people – once you start using them, it’s hard to stop. The same survey found that 37% of users will return to a payday loan store at least 2-5 times in a three-year span. But I Need Money Now! You might feel alone in your fight to cover some unexpected costs or even monthly bills. Maybe you were denied by the bank. Or your friends and family members can’t or don’t want to lend you money. Perhaps, you feel like you just have no time to wait to get approved for a regular loan. But that sense of doom, an often exaggerated feeling, hacks your brain. It triggers your fight-or-flight response, which happens when you feel a threat. Your fight-or-flight response is necessary if you were getting chased by a lion (or else you wouldn’t run! ), but it’s bad if it motivates your financial decisions (because you won’t think ahead). Dr. Matt Mannino, a neuroscience expert and researcher, warned against making a decision when you feel pressured. “In this state of psychological stress, problem-solving abilities and creative thinking are suppressed.” Mannino advises making decisions when you feel relaxed, not under pressure. So if you feel that you have absolutely no other options besides a payday loan, slow down and think again. 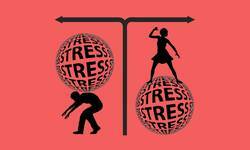 It could just be the emotional centres of your brain firing off in response to financial stress. In the past, restrictions on payday loans in Canada were quite lax. That was before payday loan stores began showing up on street corners and town plazas and customers started sharing their horror stories. Now, the government of Canada has rewritten the rules. Customers can file a complaint if the payday loans store they are dealing with violates any of these rules (as set by their provincial government). Unfortunately, many more Canadians will misuse payday loans. A shaky economy, a lack of financial literacy, and an overall carefree attitude towards finances will lead more people into the trap. 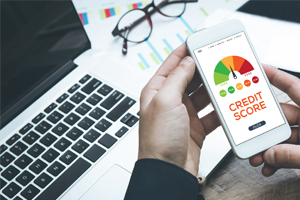 In a recent interview we had with Charmaine Huber, B.A., a certified money coach at Money Coaches Canada, we learned about the pitfalls and alternatives of payday loans. We asked Huber about her observations on what happens to a person’s finances when the debt from a payday loan gets out of control. Huber went to suggest filing a consumer proposal in extreme cases. 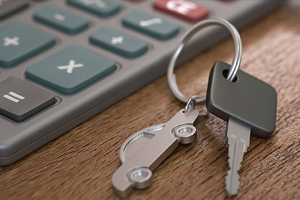 She mentioned that even though a consumer proposal would appear on one’s credit, a person facing a repossession likely has damaged credit already. It would suit them best to consolidate their debt and start fresh so-to-speak. Unless the Canadian government decides to ban payday loan stores, they’ll likely keep popping up on city blocks throughout the country. We can’t tell you whether you’ll have a positive or negative experience with these loans if you decide to apply for one. All we can say is to do your homework. Don’t let the inviting atmosphere and the “easy-breezy” process of getting a payday loan fool you. Do your research. Look into other options such as taking out a line of credit, or speak to a debt counsellor who can show you low-risk ways to reduce your debt. The tool that may seem least likely to dig you out of a hole might be the best one available.